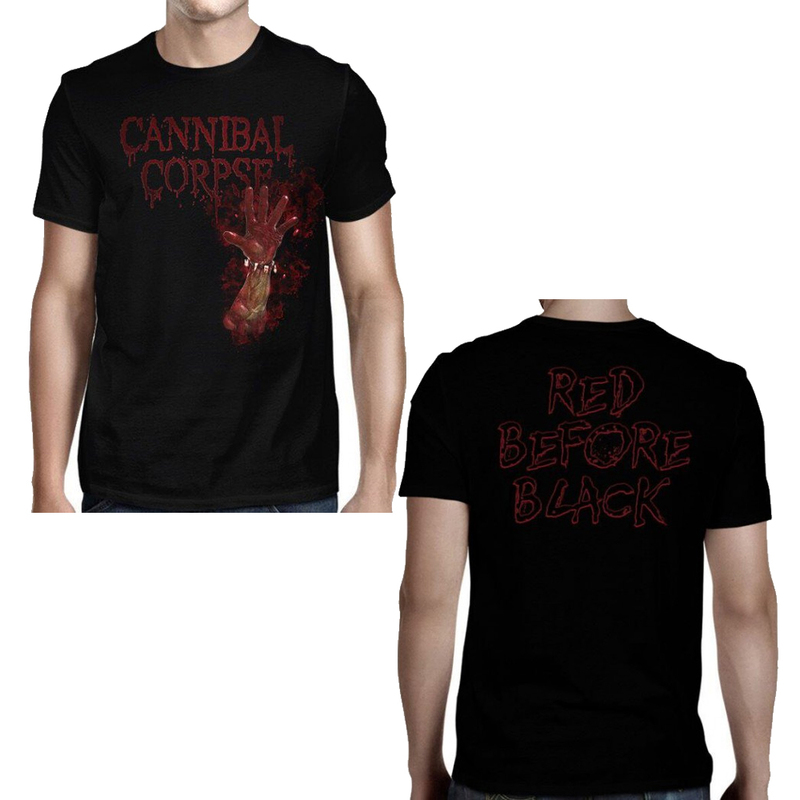 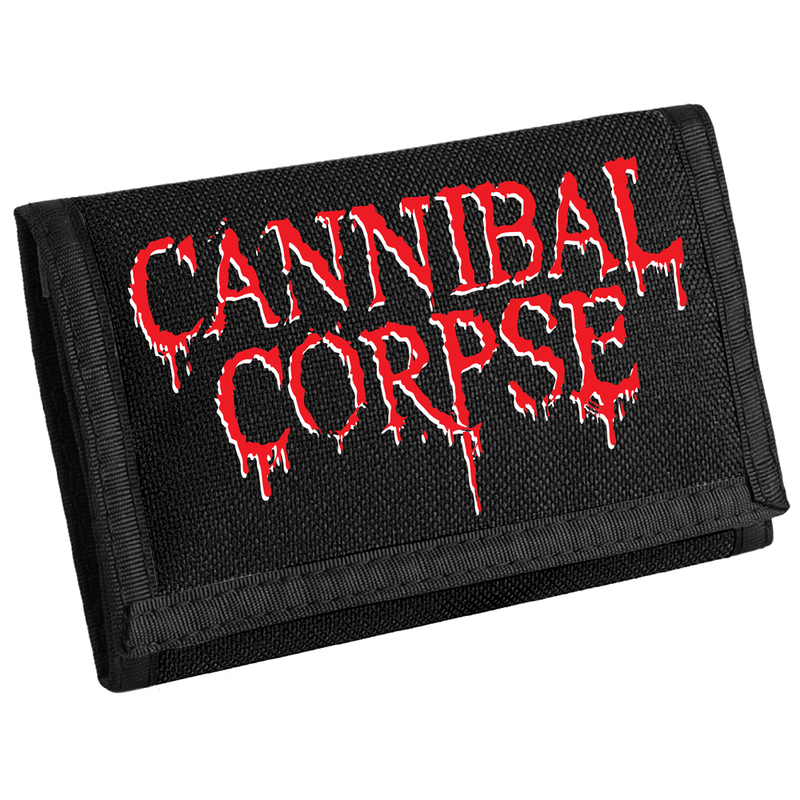 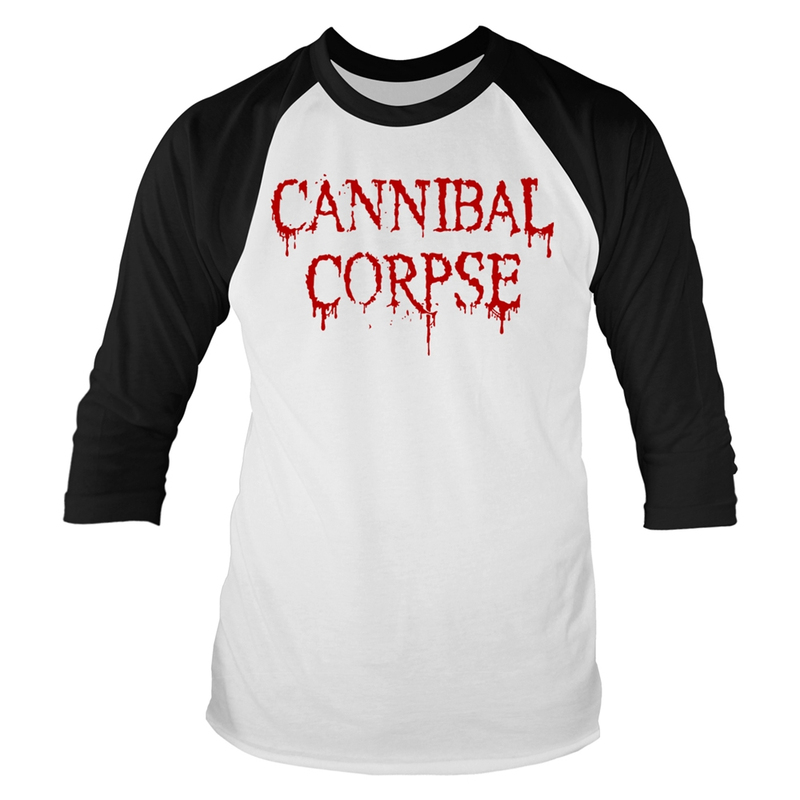 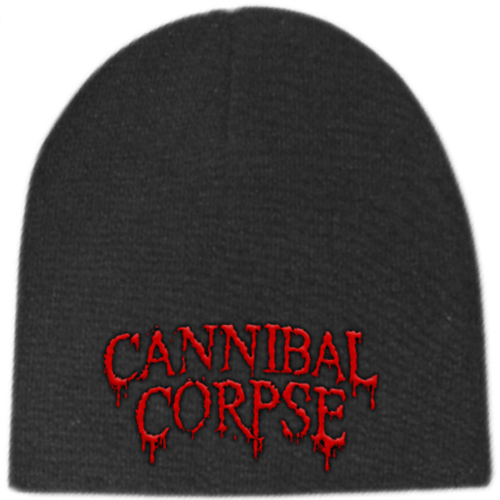 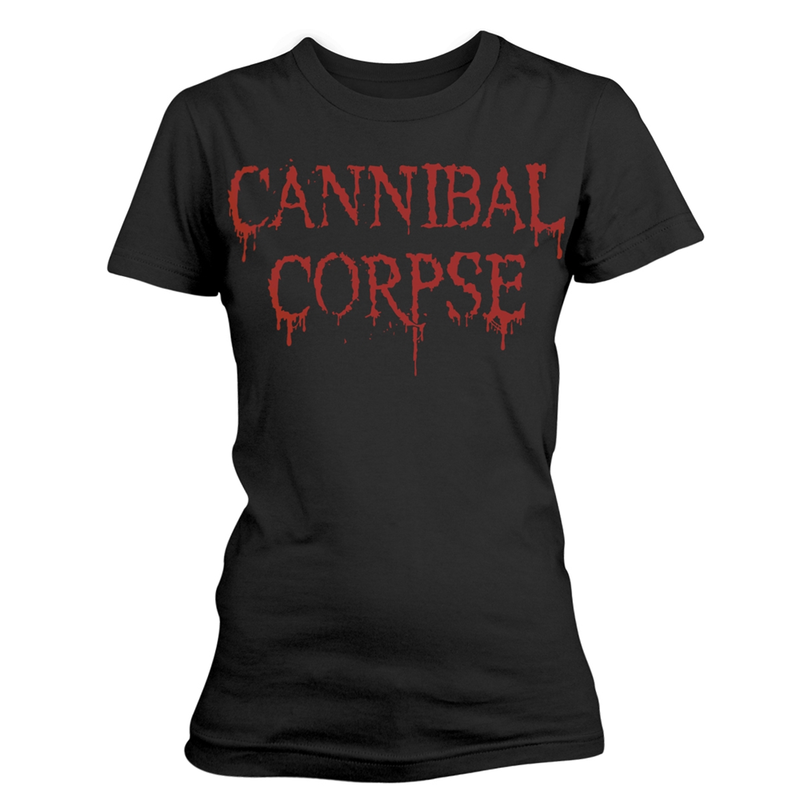 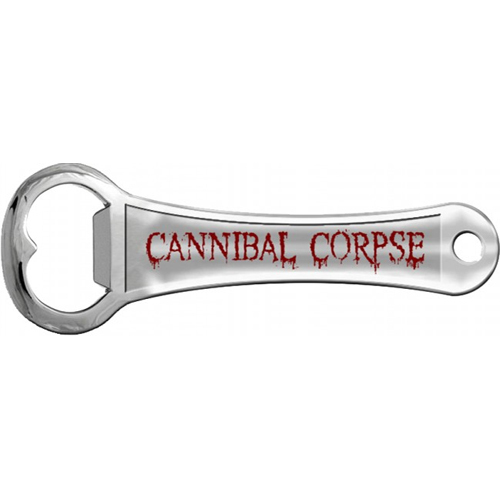 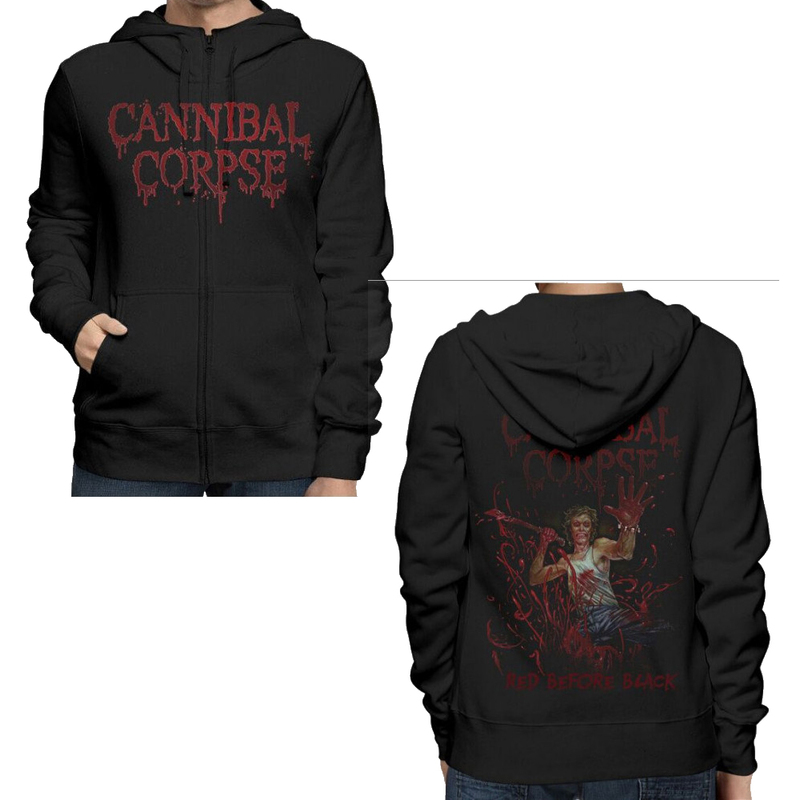 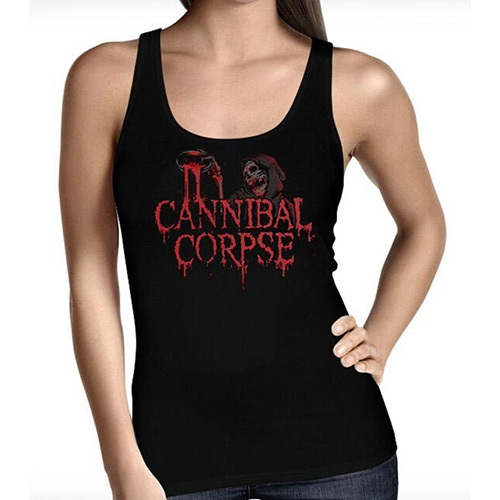 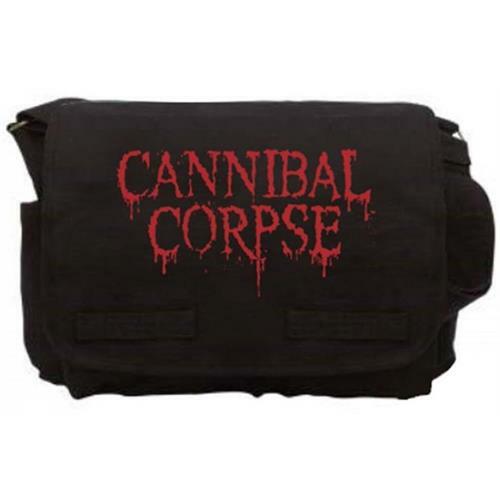 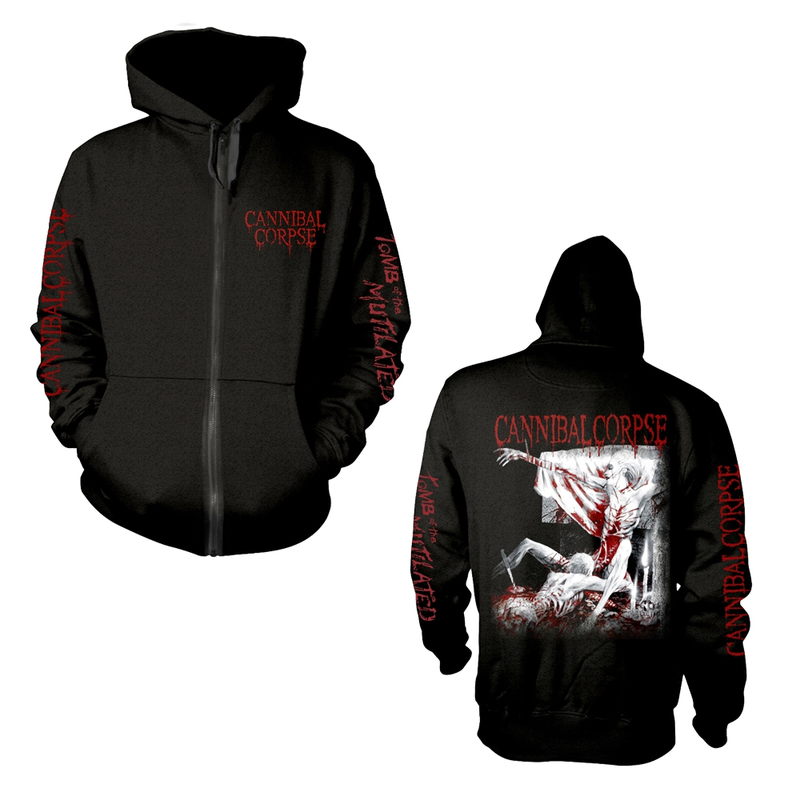 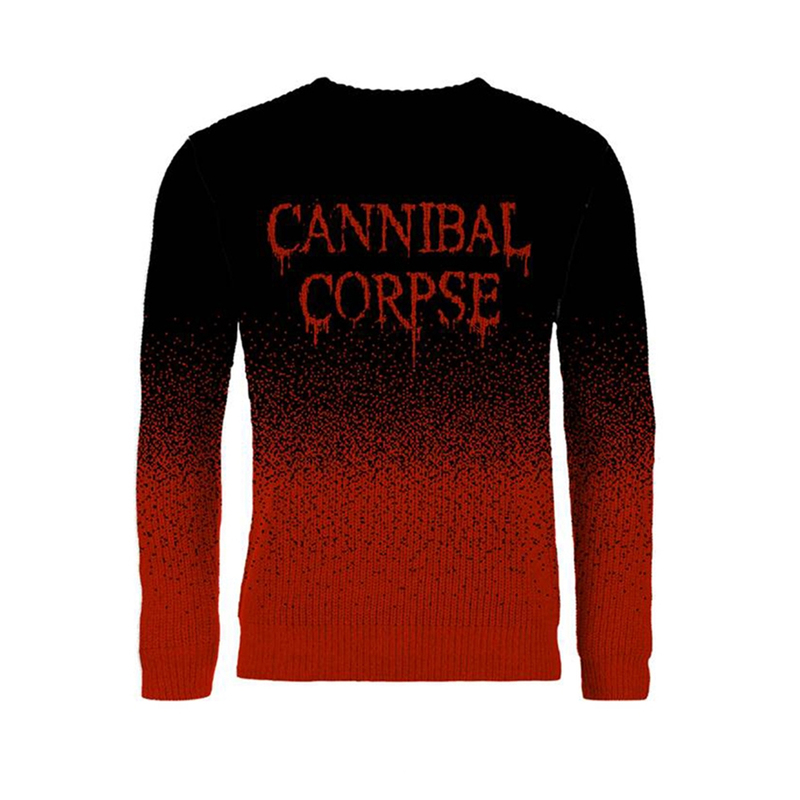 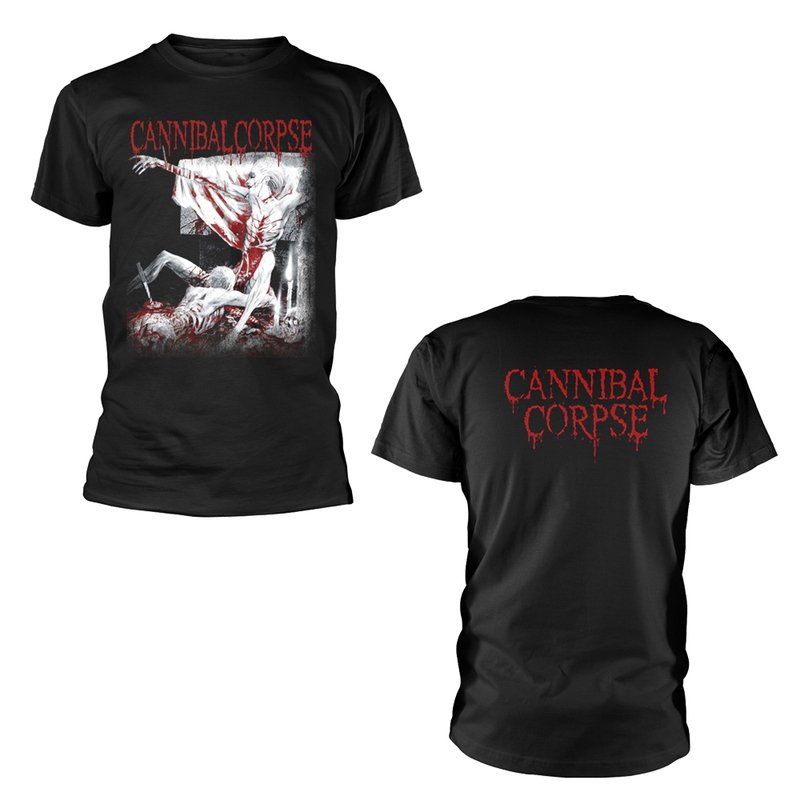 Cannibal Corpse is an American death metal band founded in 1988. 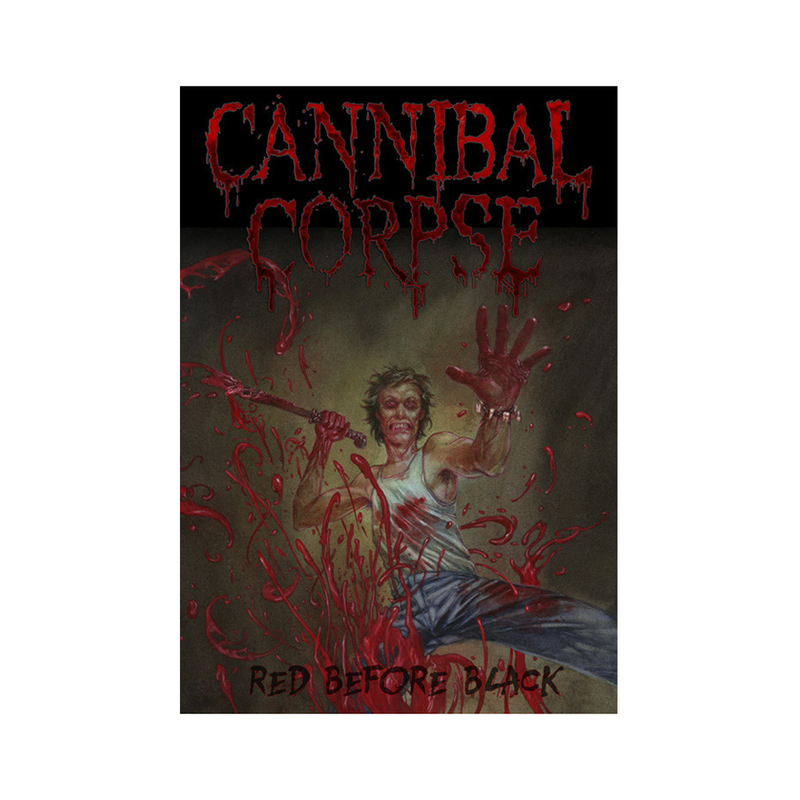 The band has released ten studio albums, one boxed set, and one live album. 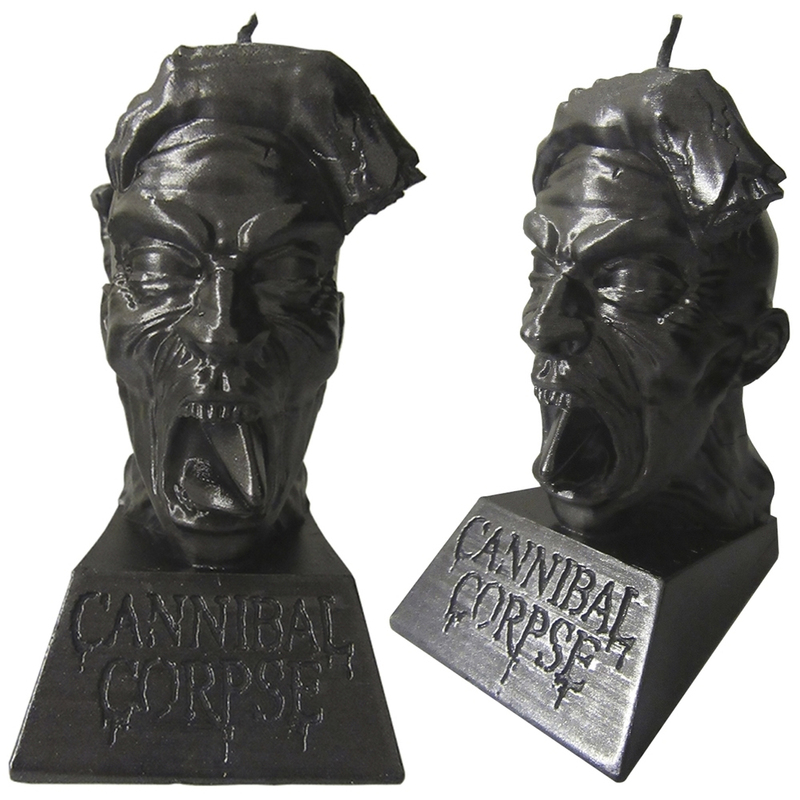 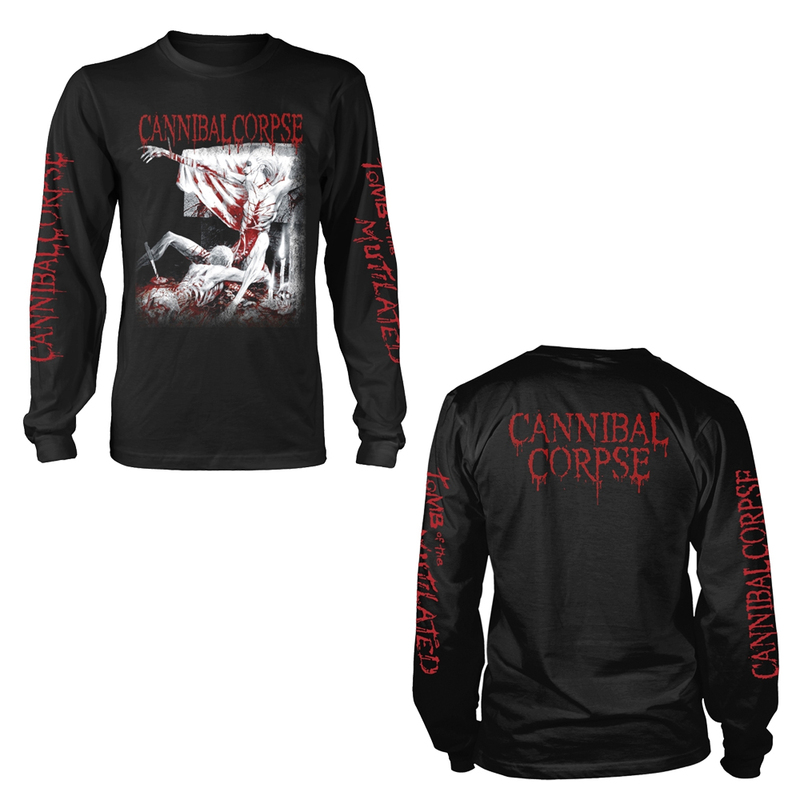 Although Cannibal Corpse has had virtually no radio or television exposure, a cult following began to build behind the group with albums like 1991's Butchered at Birth and 1992's Tomb of the Mutilated. 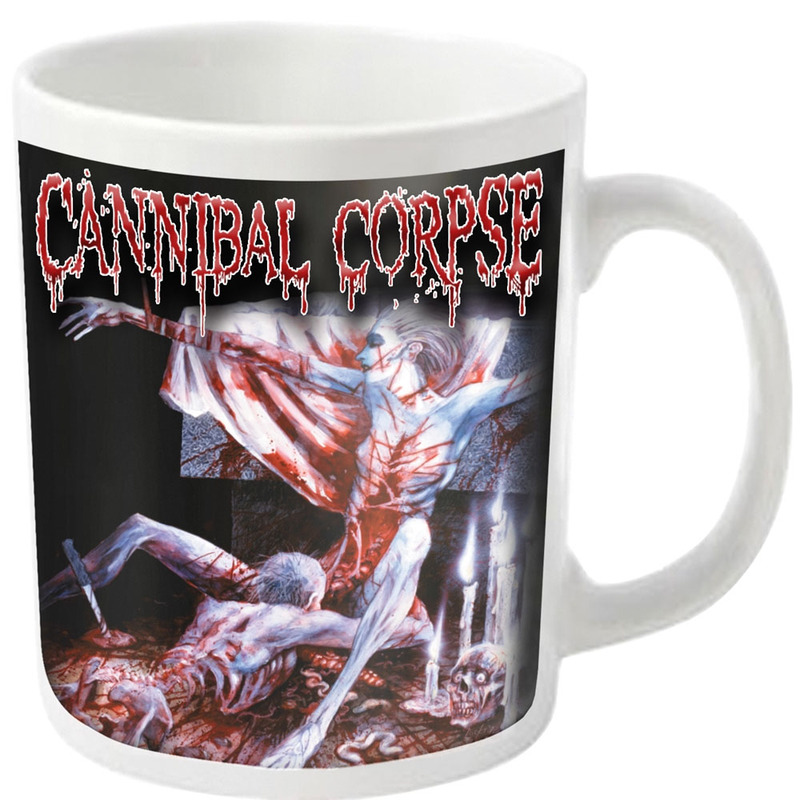 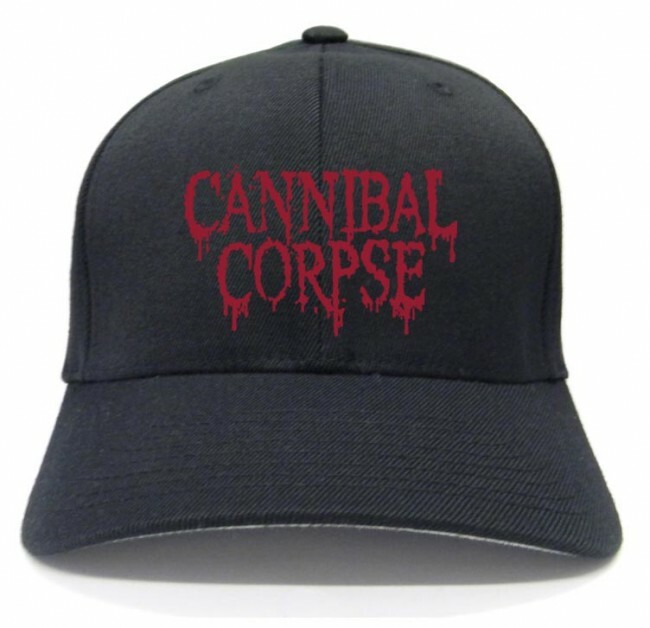 Cannibal Corpse reached over 1 million in record sales worldwide in 2003, including 558,929 in the United States, making them one of the highest selling death metal bands of all time.